Are you sure you want to subscribe to updates for Huawei ME909s-120 mPCIe? To develop applications and to test the mPCIe module separately the article 10069 Techship MiniPCIe Developer Kit incl. Technical support could be very helpful. 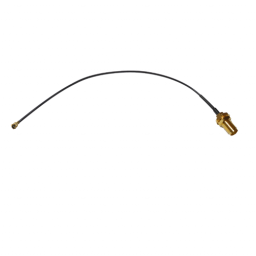 Do you need a specific firmware version or SKU/BOM for this product? 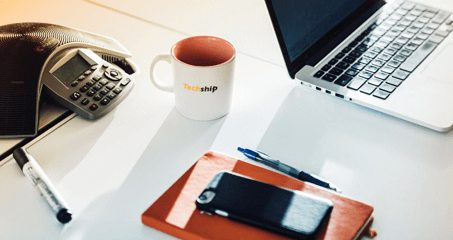 Please contact the Techship sales team for additional details on availability and firmware flashing possibilities. In MikroTik boards RB912 and RB953, this module will not be initialized correctly, please select another module or board. 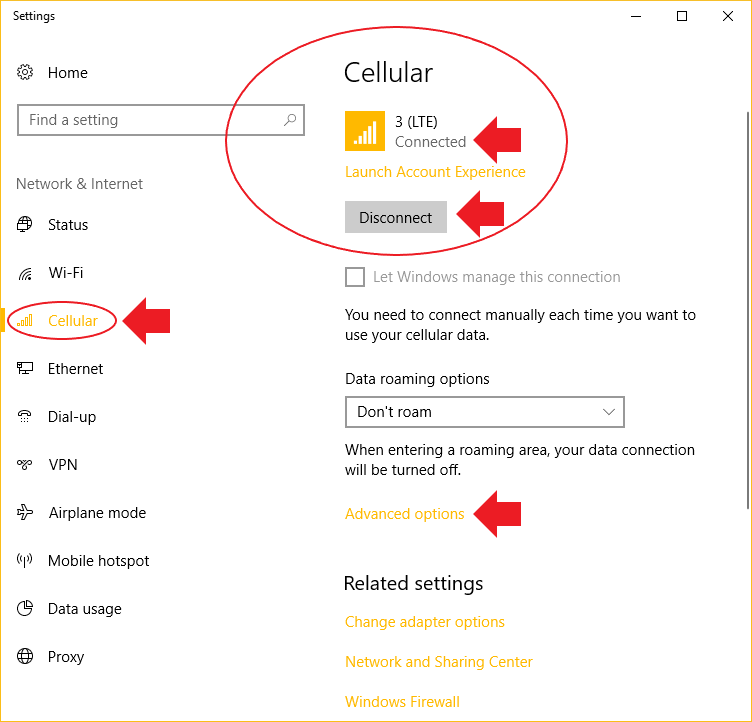 Microsoft encourage cellular module vendors to only expose MBIM interface towards the host system in Windows 8 and later, therefore the Huawei ME909s series do not expose any Modem and AT serial interfaces towards the host. 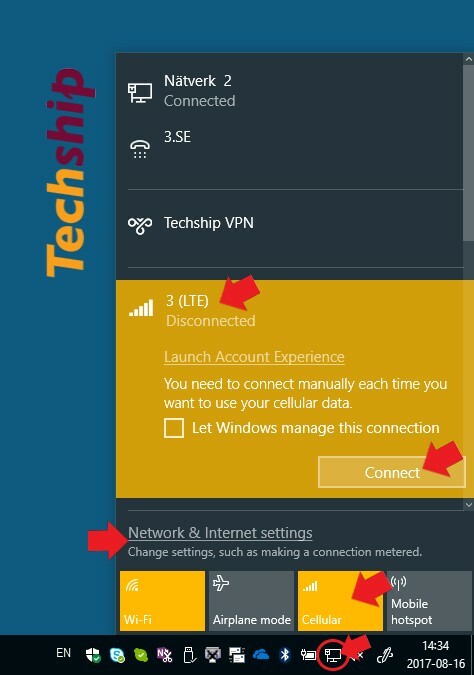 The Windows built-in connection manager can be used to give necessary SIM and APN data and establish the data connection in these Windows systems over MBIM interface. 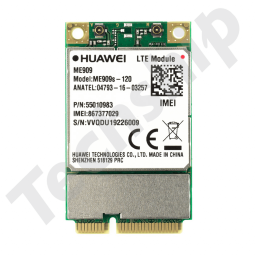 Datasheet for Huawei ME909s-120 miniPCIe module. This document includes an overview of ME909u-120 miniPCIe and it's features. For more detailed technical information, see the Huawei ME909s Hardware Guide. This document helps hardware engineer to understand the interface specifications, electrical features and related product information of the ME909s Mini PCIe module. This document describes the hardware application interfaces and air interfaces provided by HUAWEI ME909s Series LGA (ME909s-821 and ME909s-120) LTE Module (hereinafter referred to as the ME909s LGA module). This document helps hardware engineer to understand the interface specifications, electrical features and related product information of the ME909s LGA module. This document describes AT command interface specifications that is supported by Huawei Mobile Broadband product ME909s module. Please read the Release Notes released with the firmware before using ME909s module and this document. 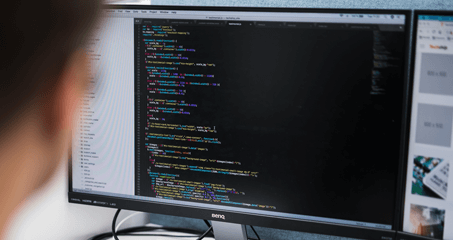 This document is intended to provide references for customers to choose appropriate command sequences to start using the ME909s series module (ME909s for short) in a faster manner. This document also contains examples and relevant description. 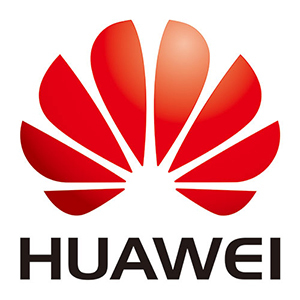 This document contains the open source notice for the ME909s and ME906s series from Huawei. This archive contains the European Community CE certification for the module ME909s-120. This archive contains the GCF variant certificate for the ME909s-120. A program to unzip the erchive like WinRAR or 7zip for windows or unrar for Linux. Archive containing the Windows-based one-click firmware update tool as well as binary file. Included is also the firmware delta update files for partial firmware upgrade and release notes. Refer to module application notes for update process with FWLOAD command. Please see the ME909s-120 Application Fuide for details on how to perform local full firmware update with AT commands. This archive contains the Release Notes and the Windows updater for the module ME909s-120 to version 11.617.01.00.00. This archive contains the Release Notes and the Linux updater file to the firmware 11.617.01.00.00 for the module ME909s-120. Cellular modules are not detected in the embedded host board operating system? Our cellular module, Huawei ME909s series miniPCIe, is not detected in the MikroTik RouterBoard embedded board running RouterOs, what can we do? Many host systems running Linux have a very short detection time for peripheral USB devices on the internal miniPCIe sockets before the host system continues to load. This can result in the cellular module not being detected at all in the host system due to the cellular modules internal boot-up procedure have not yet finished. The D+ signal will be pulled high first after the modules internal boot-up process have completed and then signal device presence on the USB interface to host system. When you intend to use a cellular module in these systems and the cellular module cannot be detected, please try add in a delay to the host systems boot-up procedure in the earliest possible stage, this to allow the cellular module to boot-up correctly first and show its presence before the host system have passed the peripheral devices detection phase. The boot-up times for the cellular module can commonly be found in the products hardware guide. For Huawei ME909s series it is approximately 9 seconds. In Mikrotik RouterOS, this can be done by adjusting the "boot-delay" parameter from its default 1 second. Please refer to the RouterOS Wiki for further details on boot-up delays and other useful parameters. 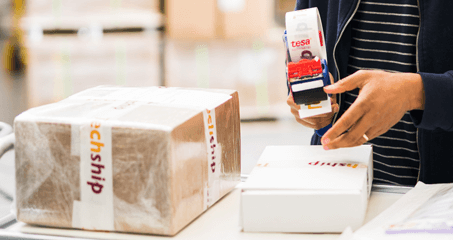 What firmware versions are related to the specific SKU/BOM codes of cellular modules? How to access the serial AT command interfaces for Huawei HiSilicon chipset based modules in systems with Windows 8 and later? Serial interfaces for cellular modules are recommended to be disabled by default by Microsoft for systems running Windows 8 and later. The module will now reboot and new end-points will be visible for the module once re-appearing. By installing the linked drivers: "Huawei Debug Driver V.2.0.6.1 for HiSilicon" the correct end point drivers can also be loaded for the cellular module when used in this mode. How can we use the Huawei ME909s series modules with dual Ethernet interfaces and separate APNs in parallel? The Huawei ME909s series modules can now support dual APN and dual ECM network interfaces starting from firmware version 11.617.06.00.00. This gives the host systems the ability to separate the IP traffic for dedicated services or use cases. A SIM subscription supporting separate active APN connections in parallel is also required. Please observe that this feature is only supported by the Linux systems and drivers currently.